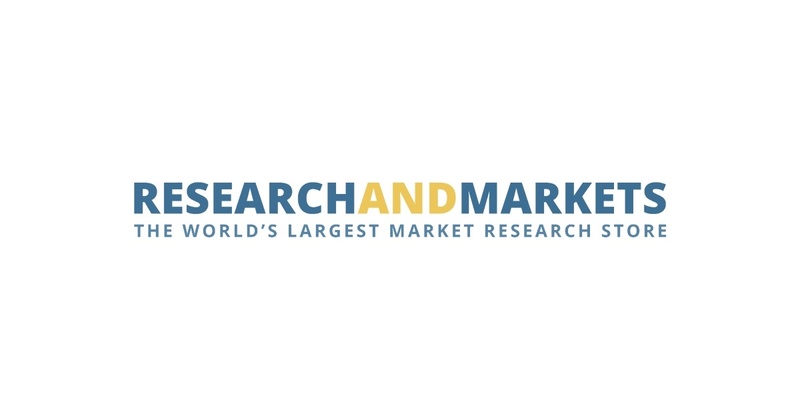 DUBLIN–(BUSINESS WIRE)–The “Asian Pharmaceutical Directory 2019” directory has been added to ResearchAndMarkets.com‘s offering. If you need to source from, or sell to Pharmaceuticals, Biotechnology products, Biopharmaceuticals, Bulk Pharmaceuticals, OTC/Healthcare products, Research & Development, Fine Chemicals, Generics, Genomics, or Diagnostics/Reagents; or, if you’re looking to break into this appealing market, the new Asian Pharmaceutical Directory will provide you with thousands of fresh business contacts – and help you keep track of old ones – quickly and easily. Samenvatting: IONITY Fast Charging Network vertrouwt op know-how has·to·be voor de lange termijn.